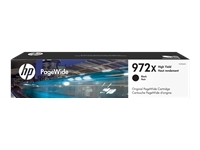 Get outstanding fade resistance on images and photos and enjoy crisp, vivid color. 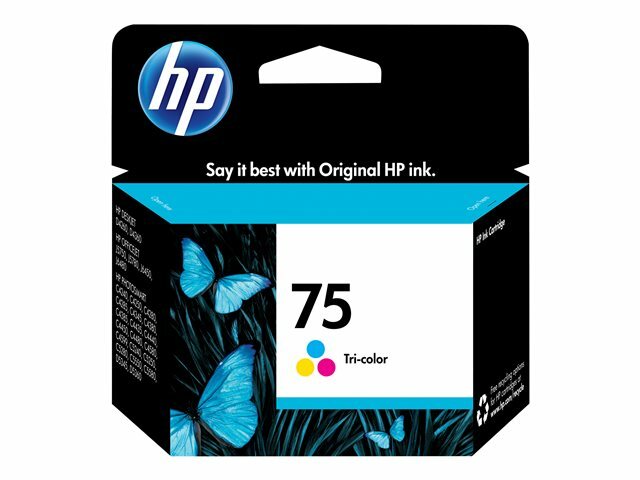 HP 75 Tri-color Ink Cartridge offers the superior reliability and performance you count on from HP, with the permanence of Original HP inks. 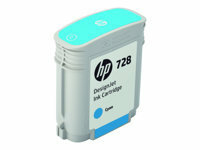 HP makes it easy to select the Original HP ink cartridge tailored to your printing needs. 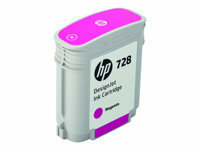 Get the best value when you choose the ink cartridge that matches how much, and how often, you print.